Charlotte joined Jones & Co in September 2017 and is based at the firm’s Retford office. 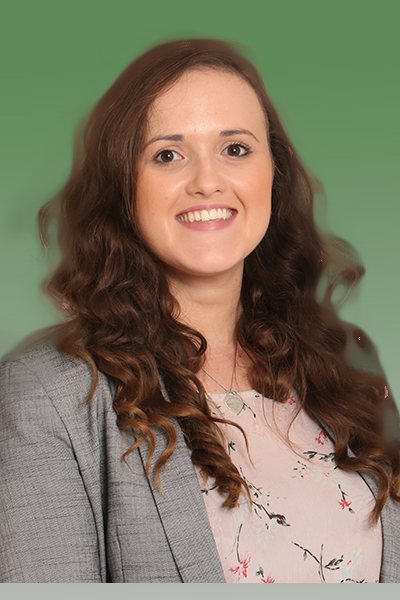 Charlotte started her career in law in 2013 and qualified as an Associate of the Chartered Institute of Legal Executives in 2016. Charlotte specialises in residential conveyancing and worked in the Lincolnshire area before joining Jones & Co.
Outside of the office Charlotte supports Crohn’s and Colitis UK and organises fundraising events for her friends and family. Charlotte’s other interests include walking with her King Charles Spaniel and following Leeds United Football Club.